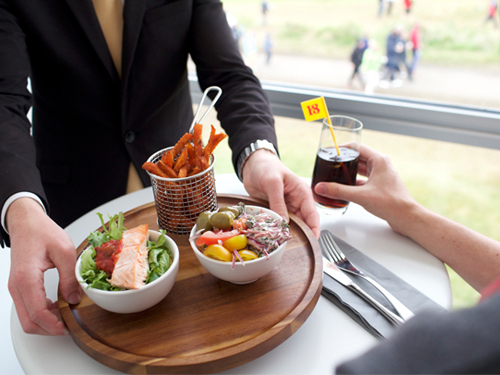 Witness all the drama unfold in the Betfred British Masters 2019 at Hillside Golf Club, Southport when a host of world class golf talent compete in this European Tour event, so book your official British Masters hospitality packages. The Betfred British Masters 2019 is set to be staged at Hillside Golf Club in Southport, with Ryder Cup hero Tommy Fleetwood your tournament host. 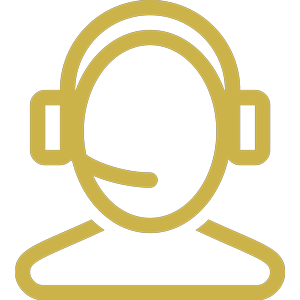 The British Masters has become one of the most popular European Tour events on the golf calendar, having previously been hosted by Lee Westwood, Luke Donald, Ian Poulter and Justin Rose. 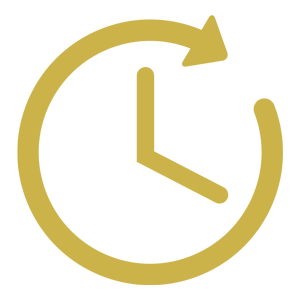 Hillside Golf Club is a widely regarded as one of the finest British golf courses, and should provide a testing challenge to a world class field of competitors across four hotly contested days of golf. 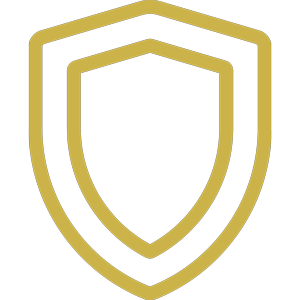 Iconic names from the world of golf including Seve Ballesteros, Ian Woosnam, Greg Norman, Nick Faldo, Bernhard Langer, Sandy Lyle and Lee Trevino have all added their name to the British Masters winner’s trophy over the years. 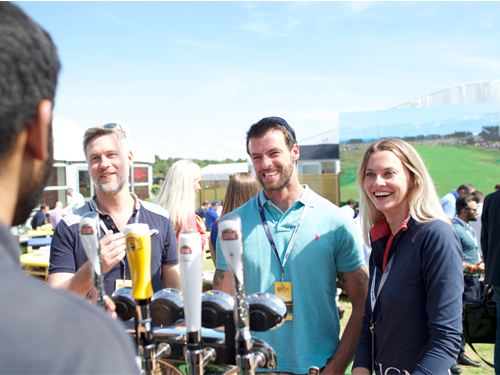 Get closer to the action at Hillside Golf Club across four days of fantastic golf with official British Masters hospitality packages including VIP tickets, putting you on course for a great day of entertainment with your fellow golf fans. 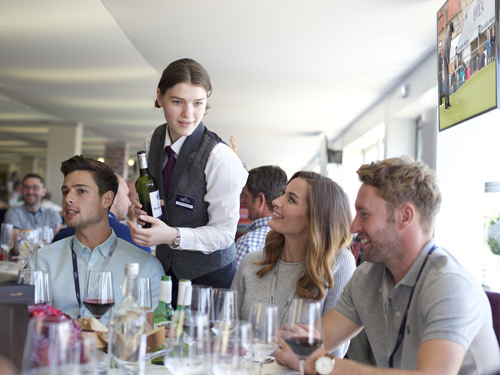 Located in the recently renovated, modern Hillside Clubhouse, the 1911 Suite hospitality experience at the Betfred British Masters 2019 gives golf fans the opportunity to enjoy all the action in luxurious comfort at Hillside Golf Club. 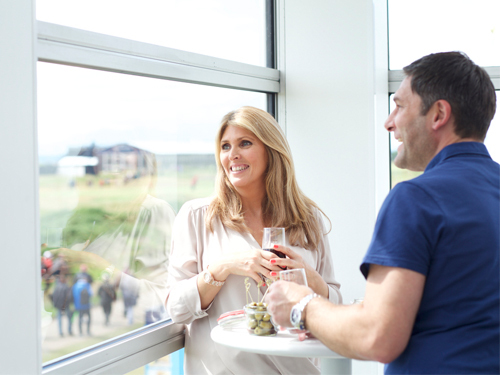 Enjoy outstanding views of golf's major stars and fine dining at the heart of the Clubhouse and impress your guests at this prestigious golf event. 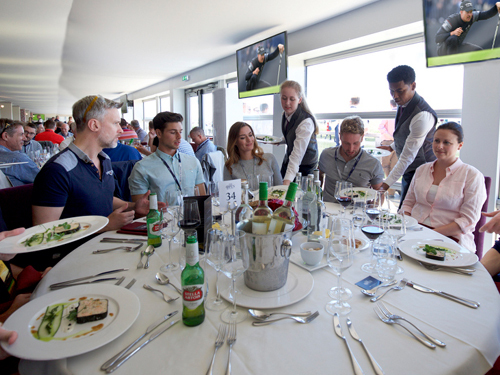 British Masters 2019 hospitality tickets in The 1911 Suite can be booked for groups of 10 or 12 guests on private tables, with shared tables available for smaller groups (subject to availability). 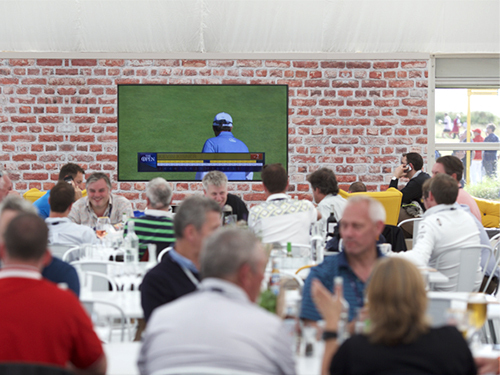 Situated on the 18th hole at Walton Heath Golf Club, the Green On 18 hospitality suite offers golf lovers the ultimate place to enjoy a memorable day at the Betfred British Masters 2019. 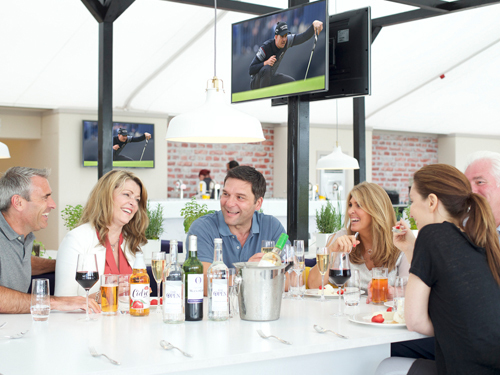 Offering VIP guests a modern, relaxed backdrop to the day, including great food and complimentary drinks throughout, this is without doubt the ultimate way to enjoy the action. 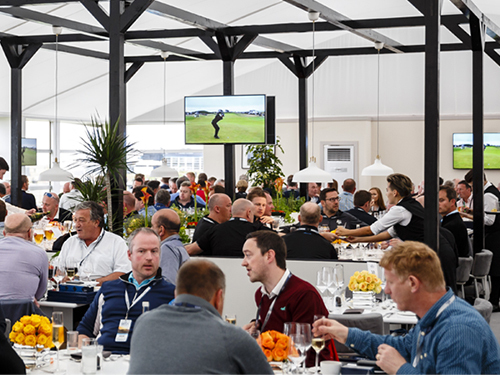 British Masters 2019 hospitality tickets in Green On 18 Hospitality Suite can be booked for groups of various sizes (subject to availability). 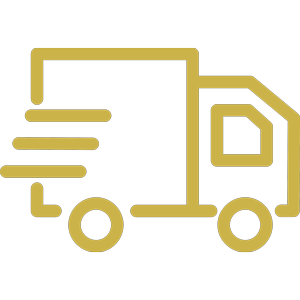 To book your hospitality tickets for the British Masters 2019 or to enquire about availability for your preferred date, simply send us your requirements using the form below and a member of our team will get back to you as soon as possible to discuss your event. 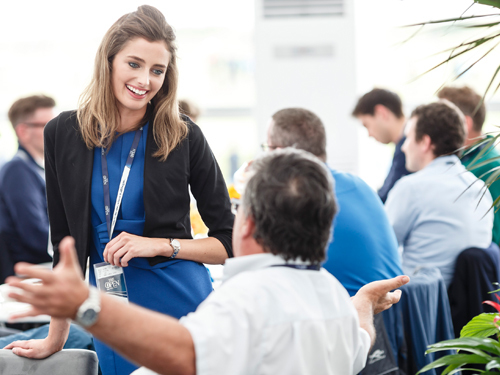 Our team of experienced event gurus have the expert knowledge to answer your questions and help you discover a British Masters hospitality package that perfectly suits your needs. 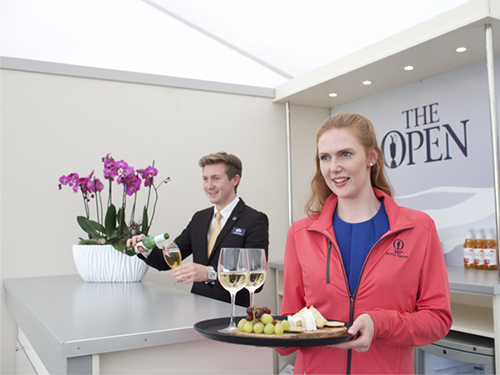 We pride ourselves on providing official British Masters hospitality packages, ensuring you can enjoy complete peace of mind each time you book an event.